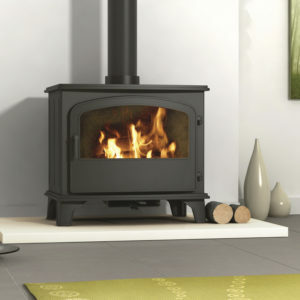 Hillandale Stoves, manufactured by Broseley Fires Ltd, offer the latest in design and casting technology. 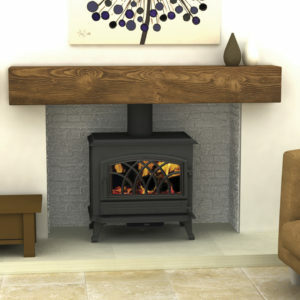 As well as the familiar Hercules boiler range, they also offer the more contemporary Silverdale range. 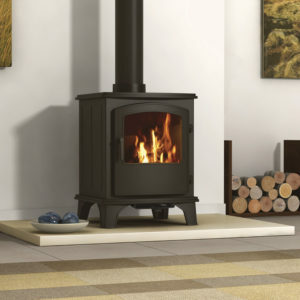 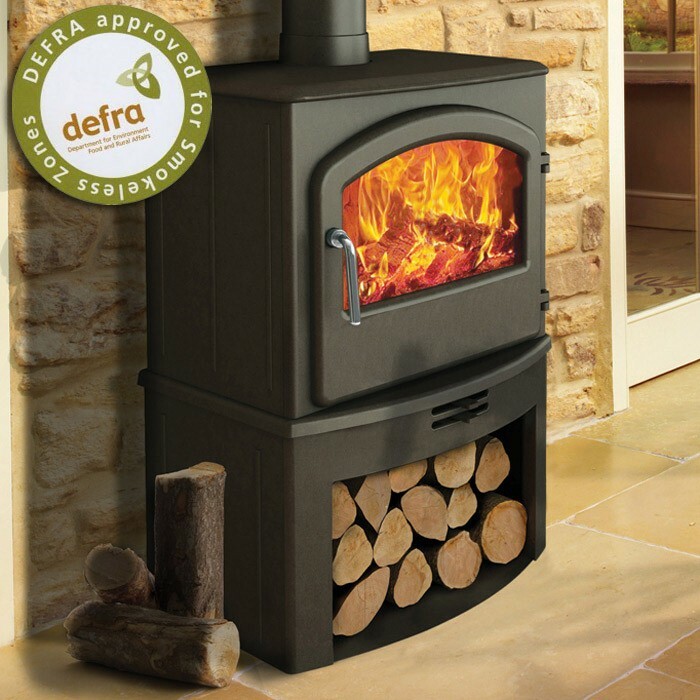 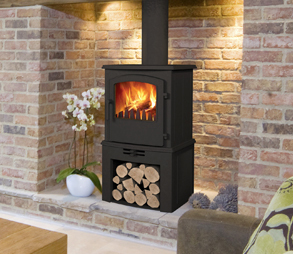 The 5KW and 7KW models are both DEFRA approved and would make a welcome feature in most living rooms.